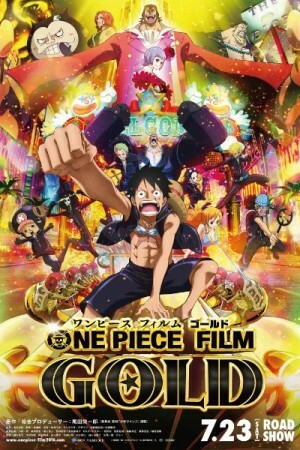 One Piece: Gold is a 2016 Japanese action adventure film based on the very successful manga anime series of the same name. The film is the 12th instalment in the movie series and will deal with the story of Gran Tesoro one independent country that is known as the ‘entertainment city’ where all the pirates, marines and millionaires gather to spend some great time. The Straw Hat pirates meet with the owner of the country and understand that he is a very powerful man. The story then deals with how it affects the pirate community and how they deal with him.